The Cascadia Chorale and the Pipestone Orchestra will begin rehearsing for the December 12th and 13th Holiday Concerts. There are two opportunities to engage with Cascadia this fall. The first is participation in the popular choir. Choir rehearsals will commence Monday. September 18 at the United Methodist Church from 7-9pm. 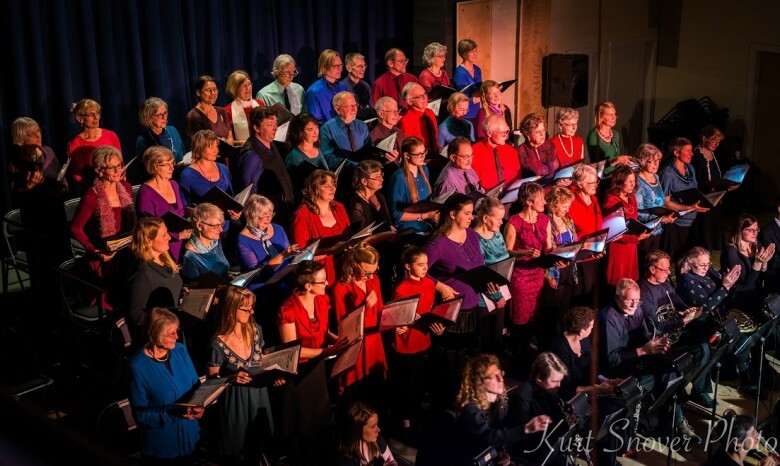 All singers are encouraged to attend the rehearsals under the direction of Dana Stromberger as the Chorale prepares a program of featuring music from Handel’s Messiah, favorites carols and even some jazzy holiday tunes. Matt Armbrust is beginning his second year as conductor of the Pipestone Orchestra. The multi-generational group performs exciting repertoire from the Baroque through Modern periods. Even if you haven’t played for years, dust off your instrument and join us. DATES: Choir rehearsals start Mon, Sept 18, 7-9pm at the Methodist Church. 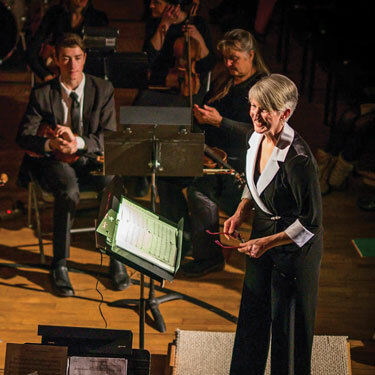 Pipestone Orchestra rehearsals begin on September 7th and continue weekly on Thursdays from 6:30-8:30pm at the Methow Valley Community Center, Room 3 in Twisp. CONTACT: For the choir Call Dana at 509-322-6249 to join the chorale or ask any questions. For Pipestone Orchestra, call Matt at 509-997-1022.